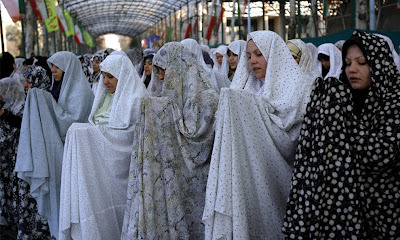 Muslims pray together to mark the Eid al-Adha holiday Monday Dec.8, 2008 at the Minneapolis Convention Center in Minneapolis, Minnesota. Indian Muslims pray together to mark Eid al-Adha in Mumbai, India December 9, 2008. 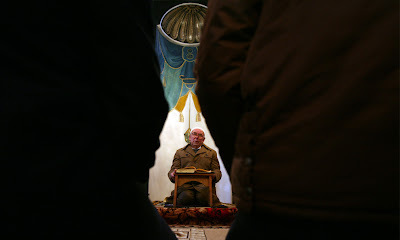 An Imam holds a mass for the Eid al-Adha Muslim Feast at a mosque in the town of Suvorovo, east of the Bulgarian capital Sofia, Monday, Dec. 8, 2008. 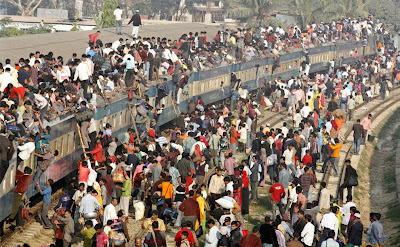 An overcrowded passenger train is seen in Dhaka, Bangladesh on December 8, 2008. 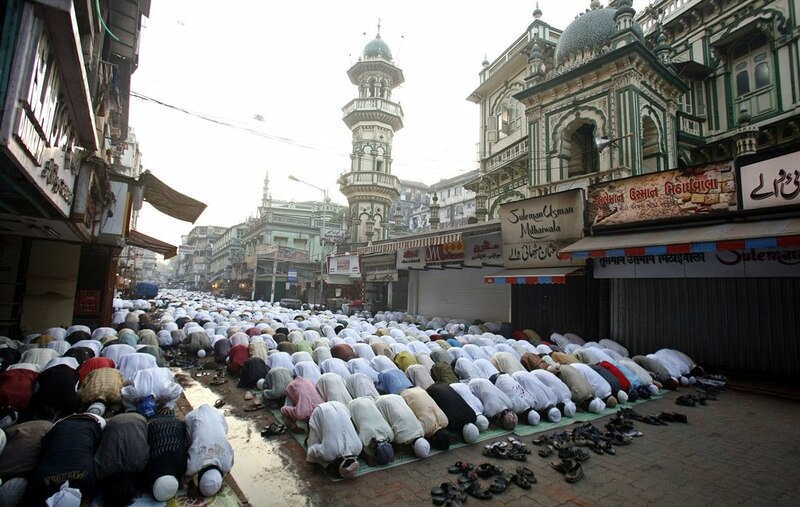 Millions of residents in Dhaka had started the exodus home from the capital city ahead of the Muslim Eid al-Adha holiday, which marks the end of the Hajj. 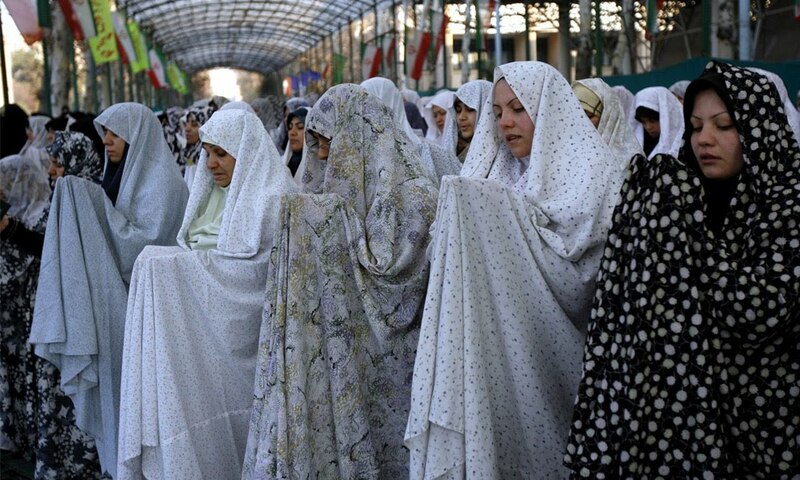 Iranian women perform the Eid Al-Adha prayers at Tehran University on December 9, 2008.